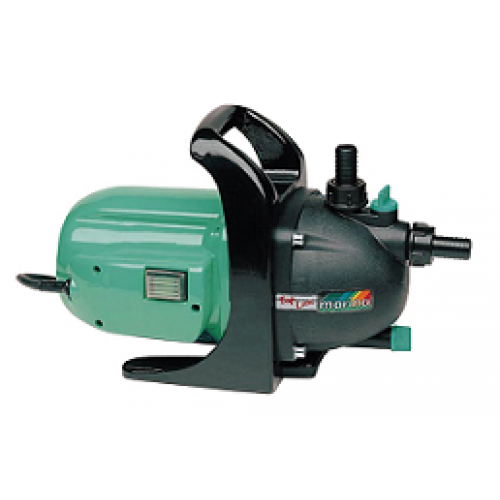 Speroni KS801 Portable Surface Jet Pump with plastic housing ideal for a variety of garden pressure boosting irrigation and transfer duties. 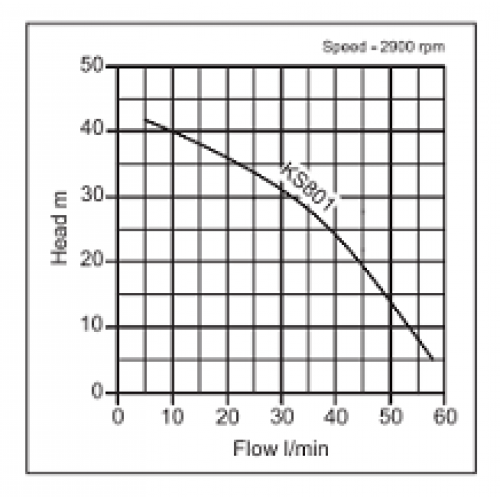 Maximum suction lift is 8m when primed. 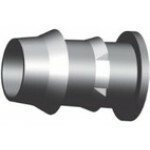 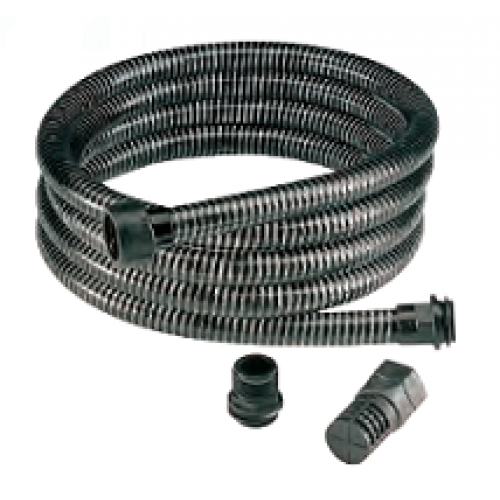 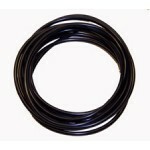 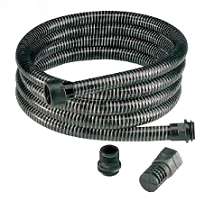 Supplied with a 4m suction hose kit which includes a footvalve and hose connection. 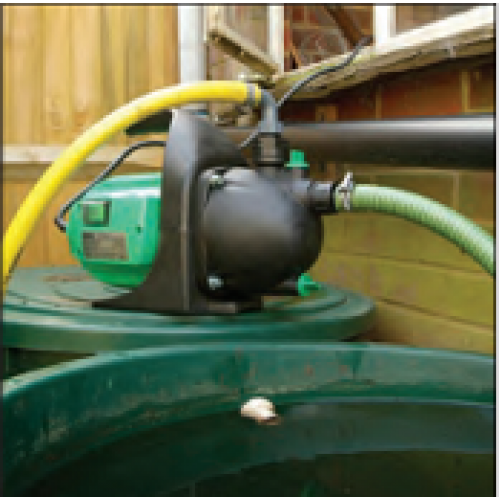 We would recommend connecting the suction hose before priming the pump. 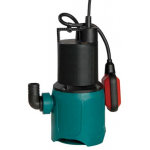 IP44 motor with water resistant rocker switch and overload protection. 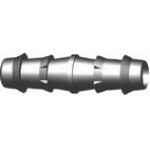 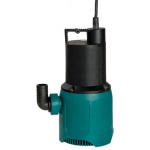 Designed to pump clean water only at a maximum temperature of 35o​c. 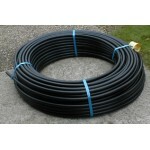 Fitted as standard with carry handle and 2m rubber power cable. 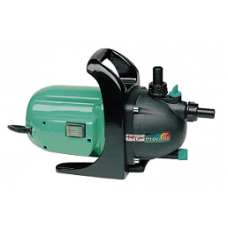 The Speroni KS801 Portable Irrigation Surface Jet Pump can also be used to pump from water butts and water tanks. 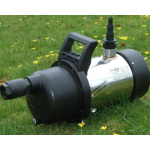 Pump should never be allowed to pump dry and can be fitted with an optional pressure control device to protect the pump and start and stop the pump on demand.